3. 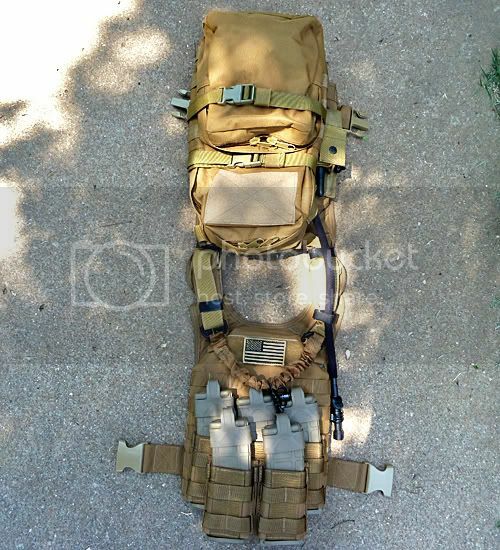 This is for Plate Carriers, there are full armor rigs that are wholly different. This thread is for those carriers that are meant to hold plates and no soft armor. Also on that vest are on/off red chemsticks, several IR sticks and a CAT. My medic is fully dressed save for IV and a few other trauma items. 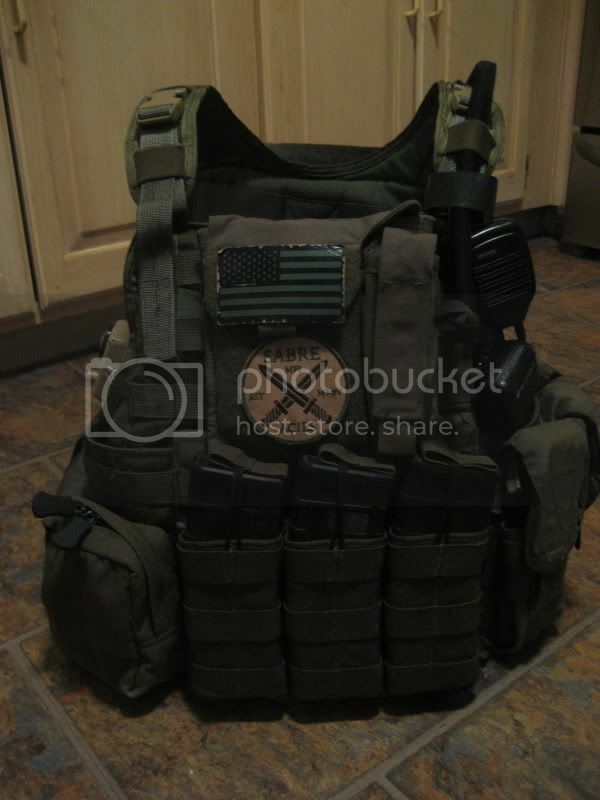 I carry 6 mags on the rig, and use the canteen pouch for tools, identifiers, reloads, batteries and a few other items. 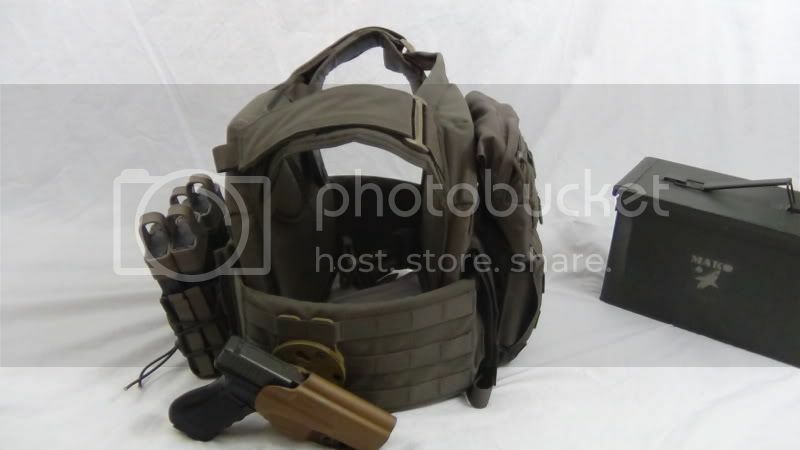 The smoke grenade pouch usually holds a red rag or a thunder B if I have one. 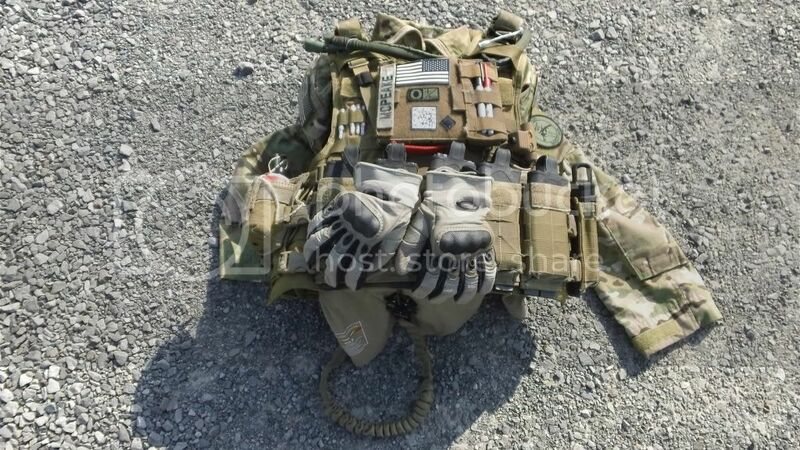 The rear runs comms, but the MAP as well with 100 oz. bladder and several clothing and tool options. I've run this rig since May this year, pretty satisfied with it. 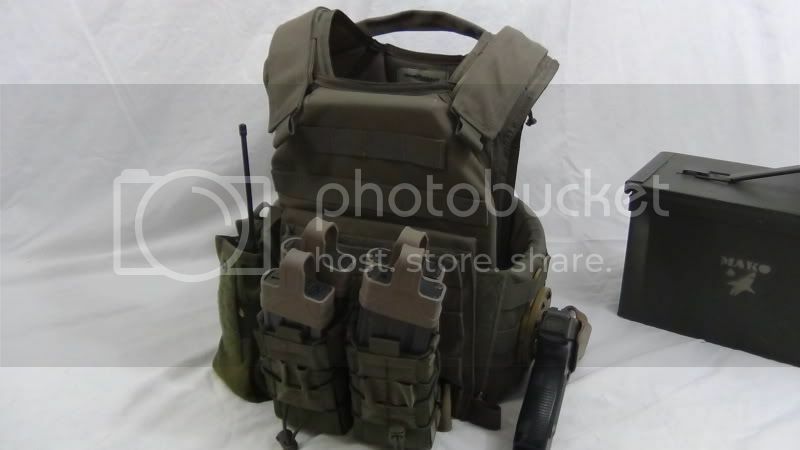 Eagle simply does not get beaten in the GP and utility pouch department. While I do appreciate their mag pouches, the Paraclete ones have been running for 8 years now, not a single problem. Simply cannot find a better mag pouch. I used to run this baby before I went to the RRV. This was just a great platform. Regret selling it. Eagle PC's are commonly used by other members of SABRE, and it shows. I really like this kit. I am sure that changes will come in the future but for now, it works wonderfully. Here are some shots of my Shellback Banshee. Running it light, but the cummerbund adds the ability to add real estate quickly. It is meant to be run with my battle belt. 2 Taco Clones and a Condor M4 Pouch on the front. Another front view showing it with the cummerbund on. Most of the real estate added is currently empty, though I do have my Strac Fast System on the left side. Side view showing the open sides and the condor pack on the back. 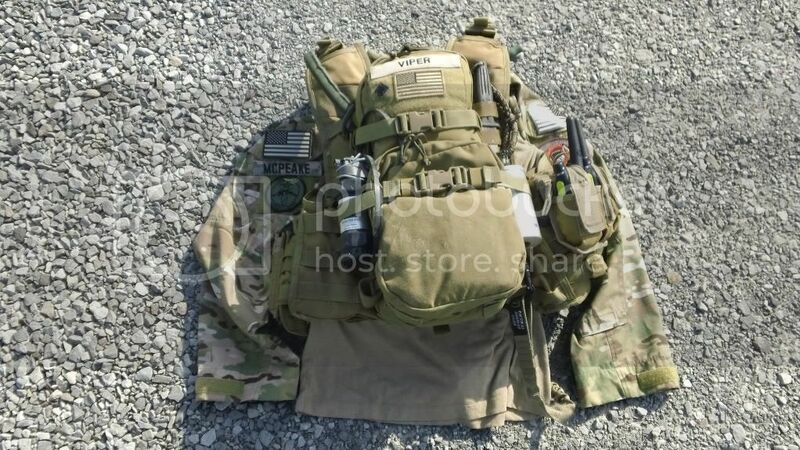 Back view showing the condor pack again and condor radio pouch. 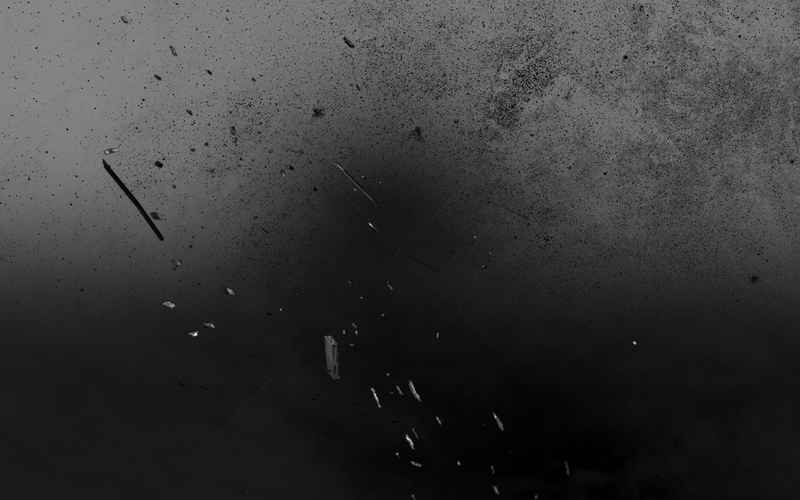 Hoping to get a MAP pack soon. I love FAPCs. 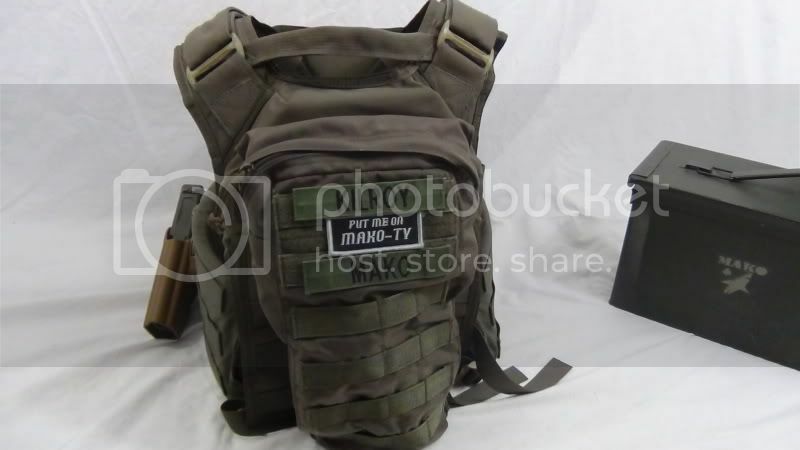 But, the newer generation sized Small has some jacked up MOLLE real-estate. They easily could have given us 6 columns on the lower front panel, instead it only has 4. 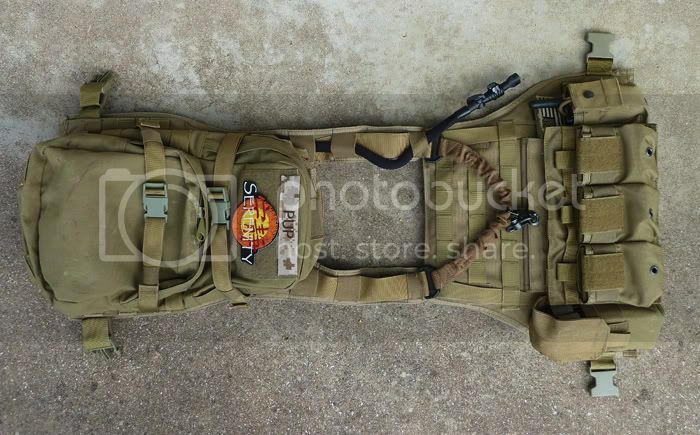 Really limits the plate carrier, in my opinion. That is one busy rig, Viper! I'm confused. This is a Gen 1 DBT. I've researched it quite thoughly. Unless you have some other information that I was provided incorrectly. Lol. Salesmen are salesmen after all. Must not have researched very long. 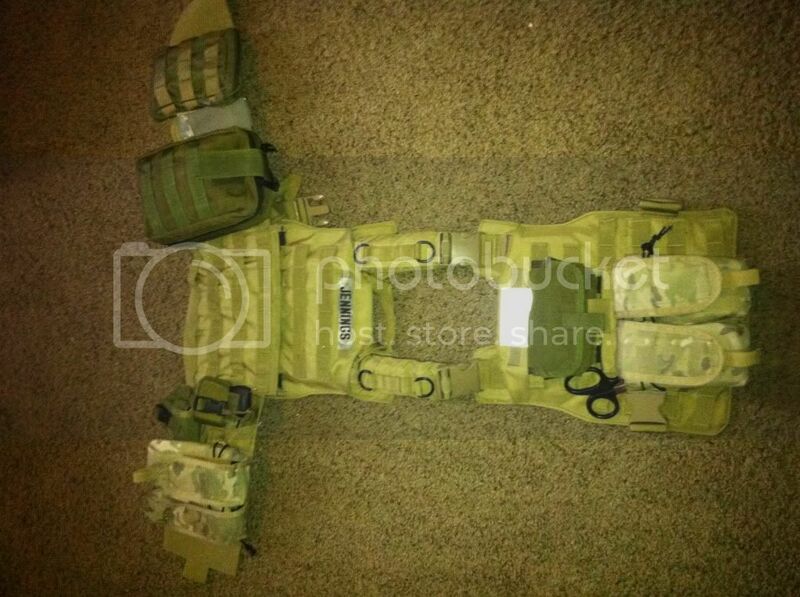 DBT FAPC Gen 1 do not have a drag handle and have a split shoulder pad design. 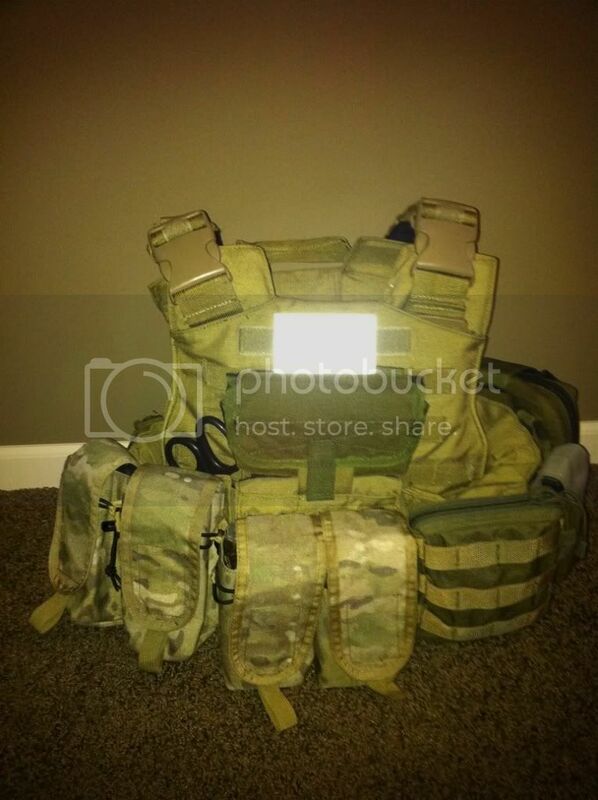 It also didn't have the front kangaroo pouch and had a wonky 7 columns of MOLLE webbing on the front panel. There is also a small patch of velcro at the top of the front panel for the Gen 1. Its appears the eBay sellers description was inaccurate. Lol. Can't wait until I have those permissions! So then post your EPC up, noob. Here is my Mayflower APC. Simple, lightweight and low profile. Why is your draw set up like that? I feel like it would be more natural and easier to draw from the other side (assuming you are right handed) rather than reach over all of your mags and under your rifle to get to it. Just my two cents. It's a temporary setup and most functional for what I have to work with. With the G-Code mounted on the other side, I'd be drawing up into my armpit and snagging the pistol on the holster. It's more functional and cleaner, for me, to have it setup in the current configuration. To each, his own. I will be ordering a different G-Code RTI mount soon so that I can properly mount my sidearm on my HSGI SureGrip on my right. Like everyone else, i have built my rig based off of many varibles. The cummerbunds look very bulky but this is because i have memory foam padding in them for added comfort. If i add cummerbund plates they will fit like a glove. More pictures because, who doesn't like pictures?